Numbers 1 to 20 Kersland Terrace are odd numbers 7 to 47 Kersland Street respectively. 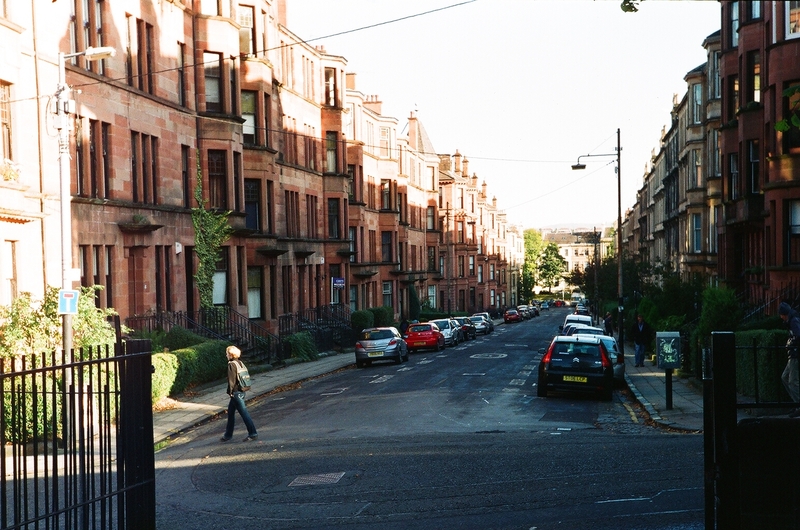 Numbers 2 to 5 Redcliff Mansions are even numbers 40 to 46 Kersland Street respectively. 1 to 4 Lilybank Mansions are odd numbers 55 to 61 Kersland Street respectively. Numbers 2 to 10 Westminister Gardens are even numbers 22 to 38 Kersland Street respectively. Sandringham Terrace are even numbers 2 to 6.5 Kersland Street. Ailsa Terrace are even numbers 8 to 16 Kersland Street. Click on the number of Kersland Street below which you are interested in.